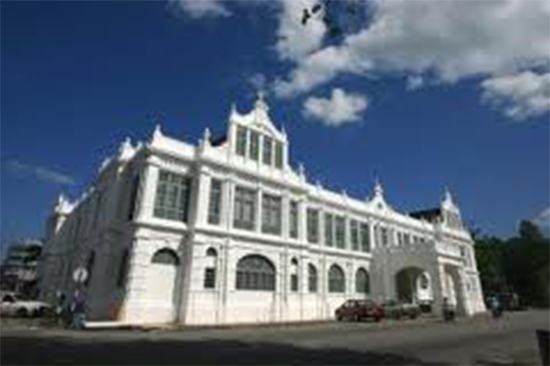 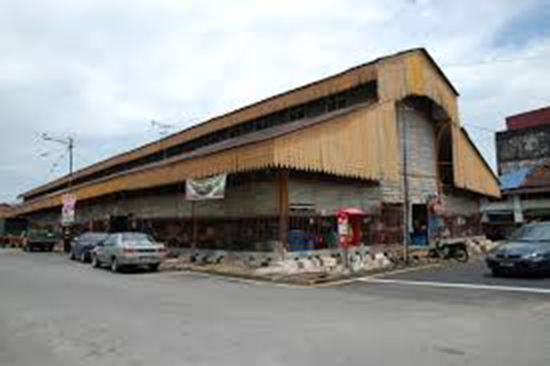 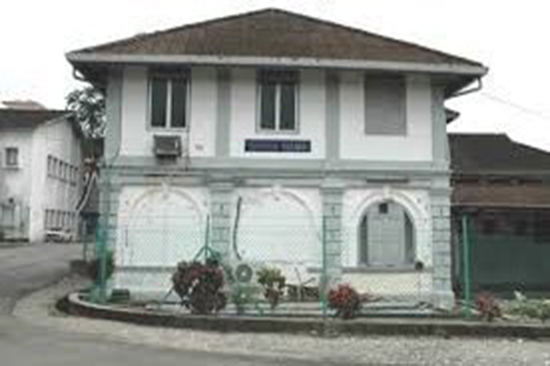 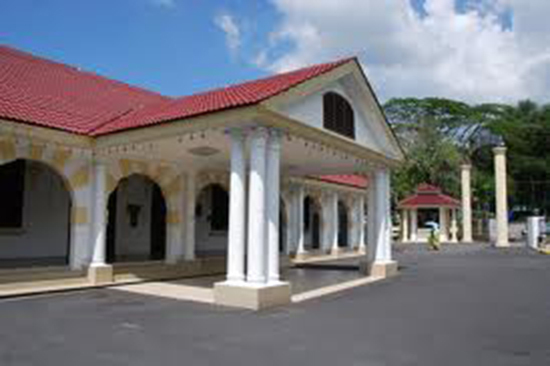 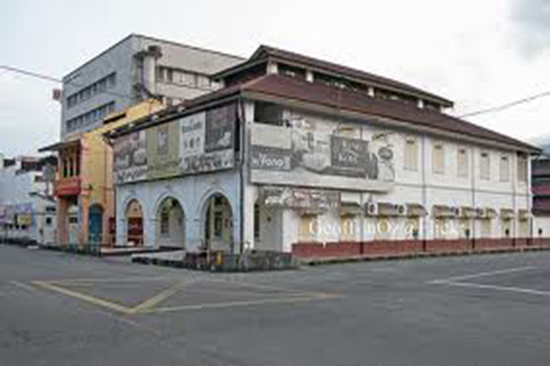 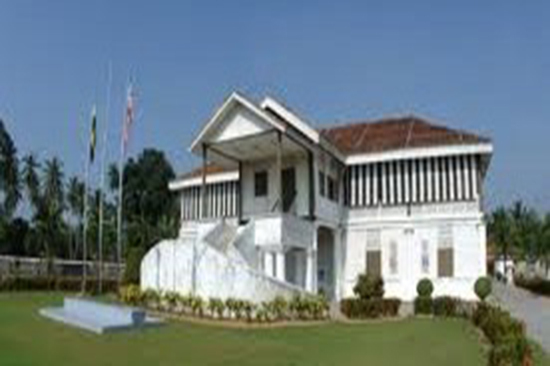 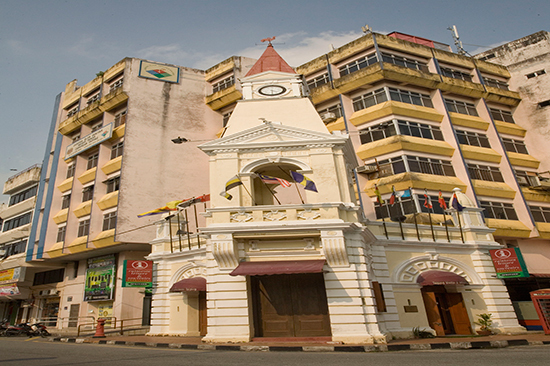 Taiping, formerly known as Klian Pauh, is rich with history and heritage dating back to the early 19th century. 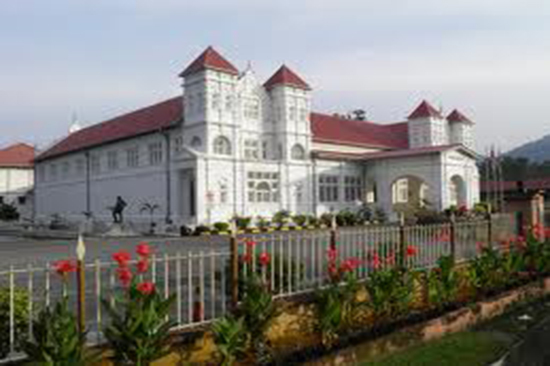 Presence of such history can be seen and felt from its colonial-styled architecture to various monuments and artifacts that has withstood the test of time. 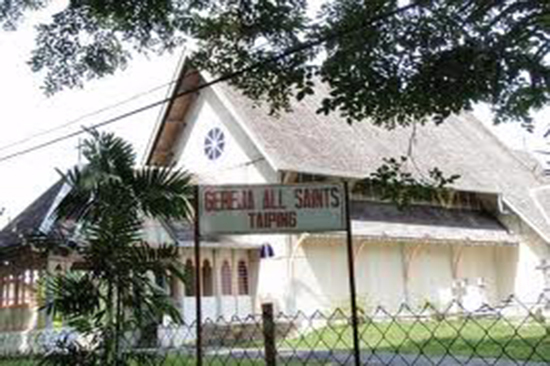 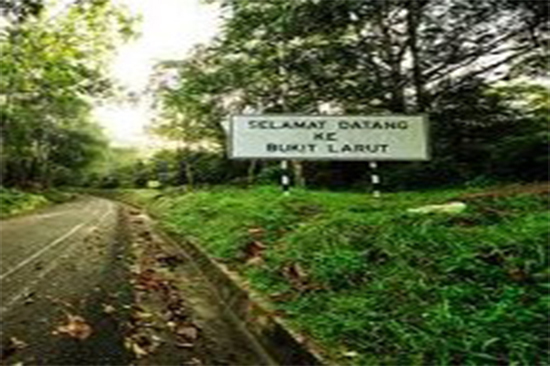 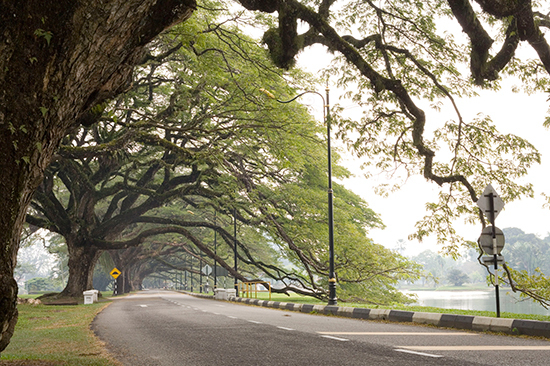 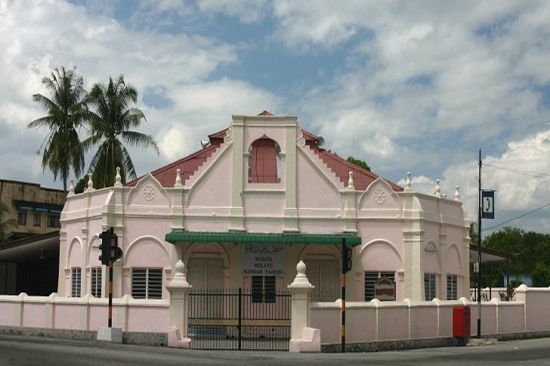 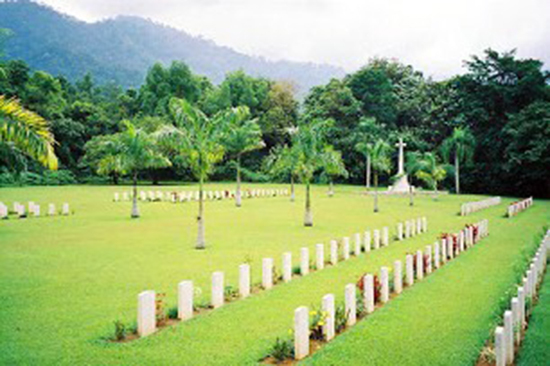 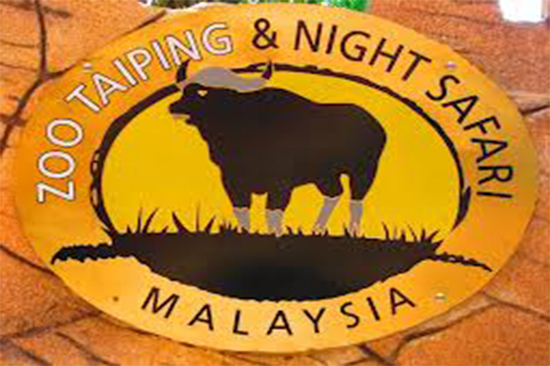 Take your time to explore and discover Taiping's 40 first consisting of heritage sites and iconic events.